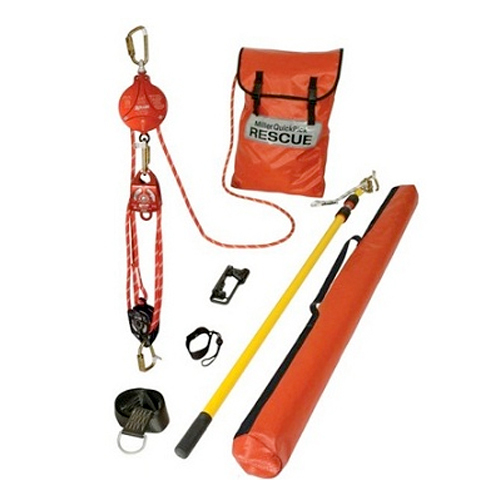 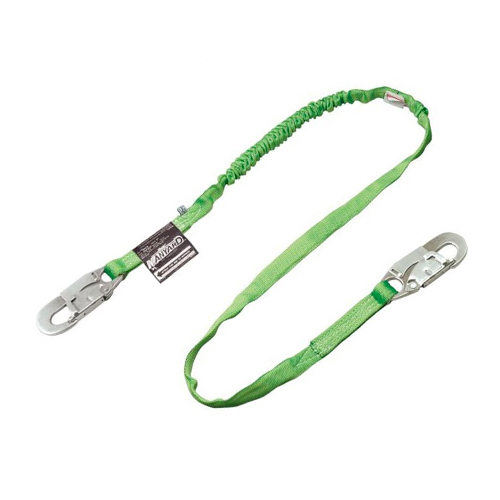 We not only provide quality safety training but quality safety products as well. 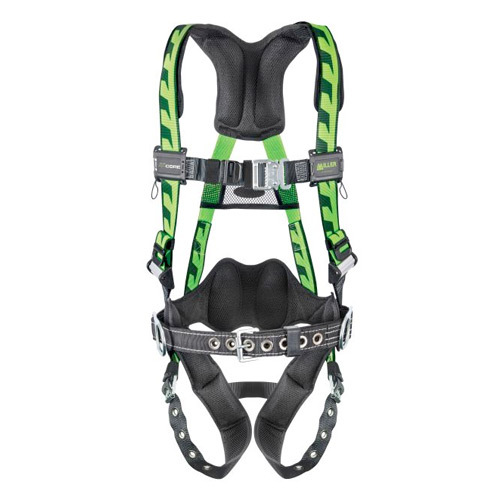 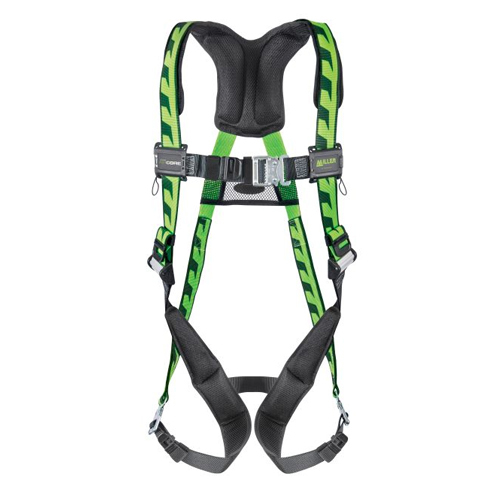 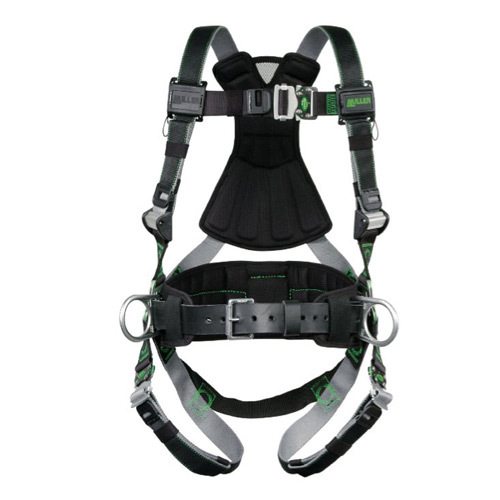 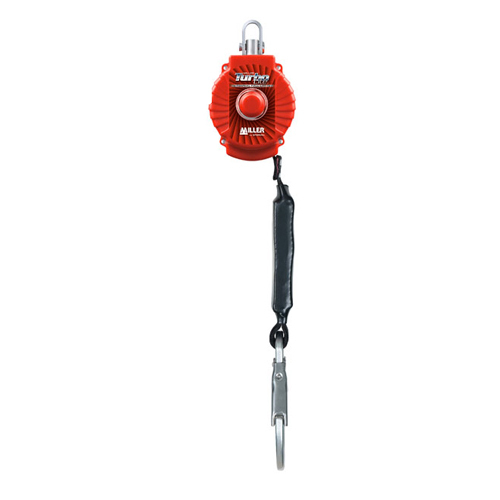 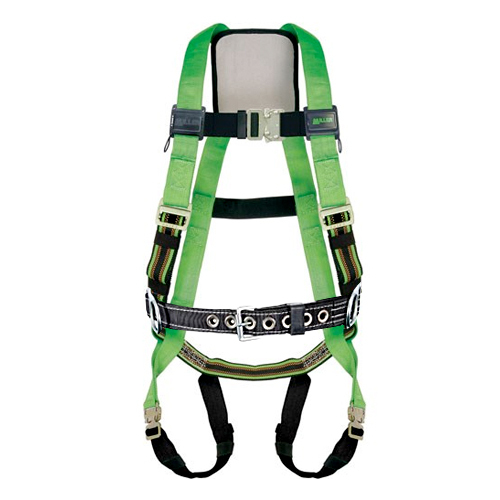 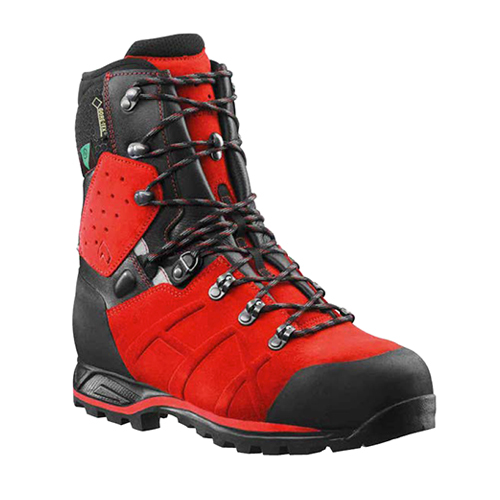 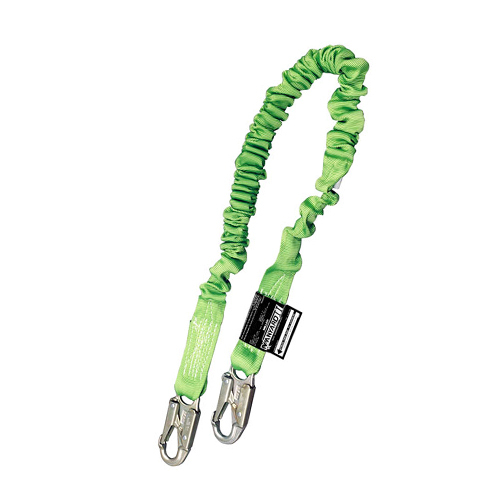 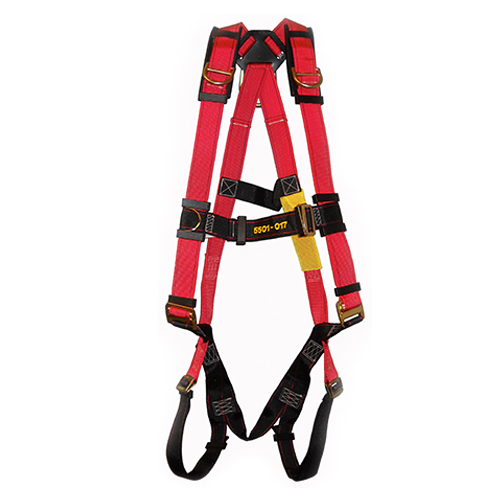 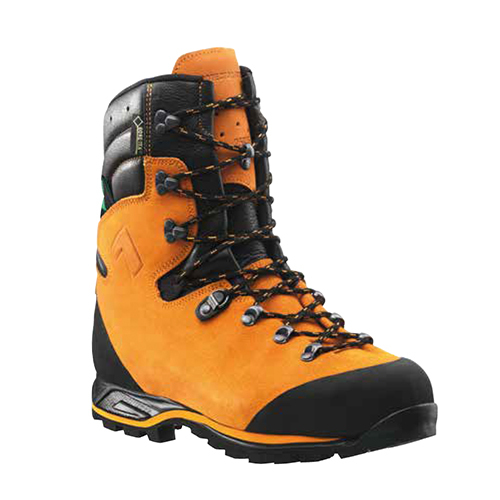 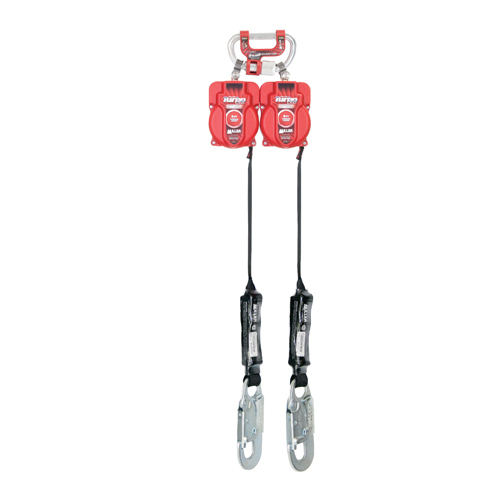 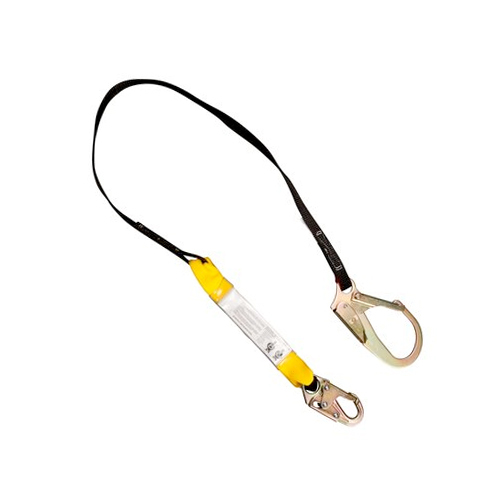 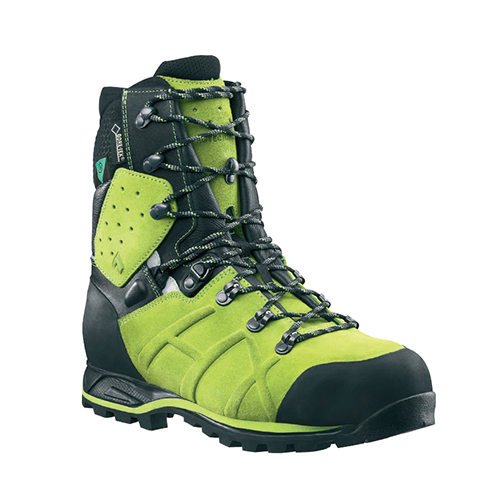 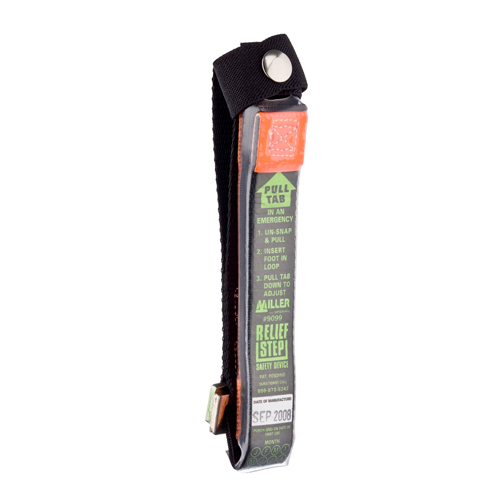 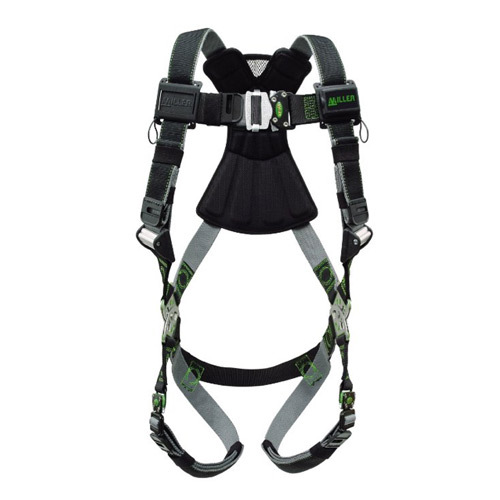 Including Haix safety gear, Miller Fall Protection harnesses and lanyards, 3M Fall Protection harnesses, SRL’s and other safety products for the oil and gas, construction and commercial fall protection industry. 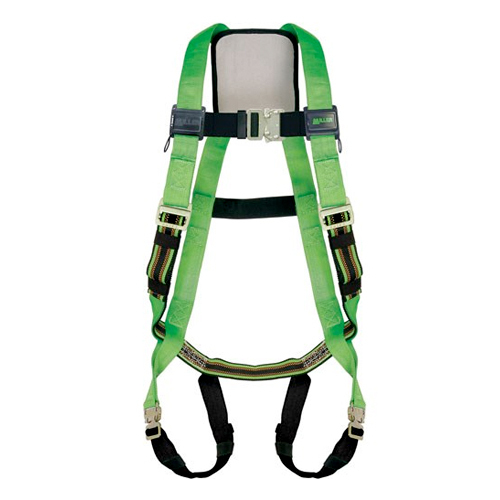 For more information on any of our safety gear, or to place an order, please contact us.